The Carlisle 552607 stackable tumbler is built with interior lugs that prevent other tumblers from getting stuck when stacked together. 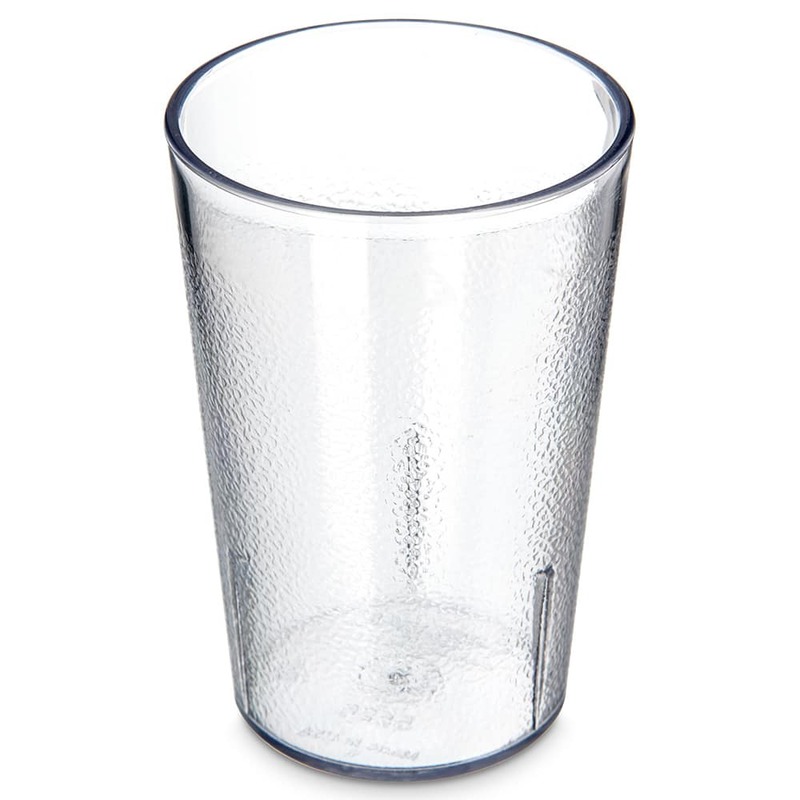 Made of heavy-duty SAN plastic, this cup is built to withstand regular commercial use. 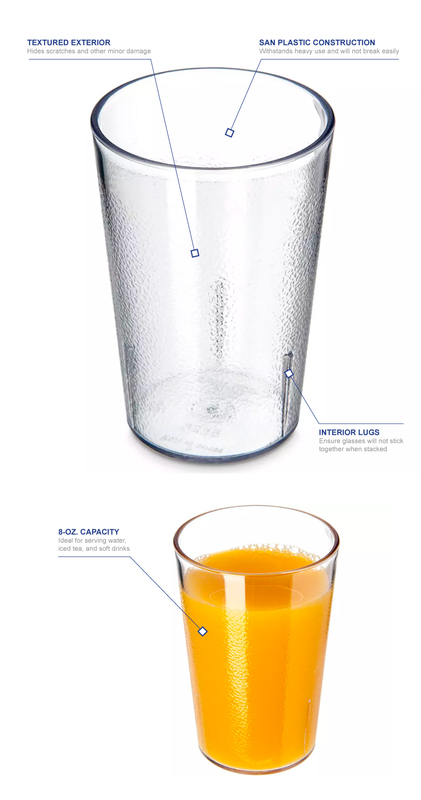 Its 8-ounce capacity is great for milk or juice at breakfast stations, and the clear material makes it easy to see the contents of the glass. 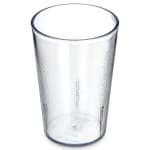 The Carlisle 552607 stackable tumbler has a textured exterior, which hides scratches while providing a comfortable grip. "Thank you for the timely shipment and quality product."